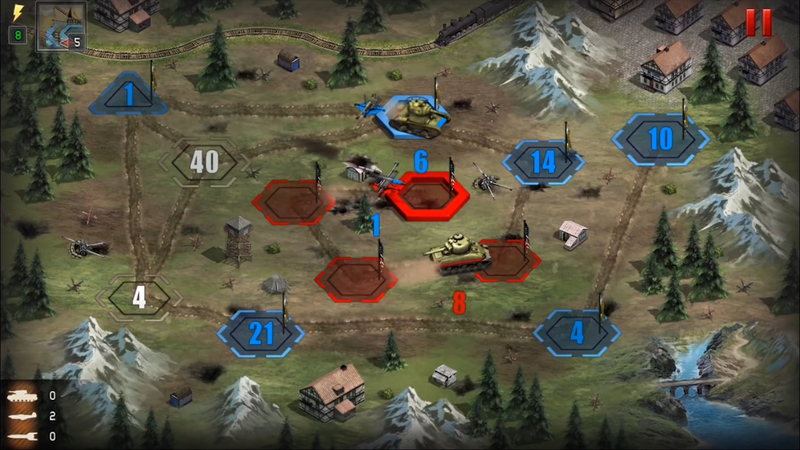 War Conflict is a World War 2 themed real time strategy game where players must ruthlessly fight each other for dwindling resources. 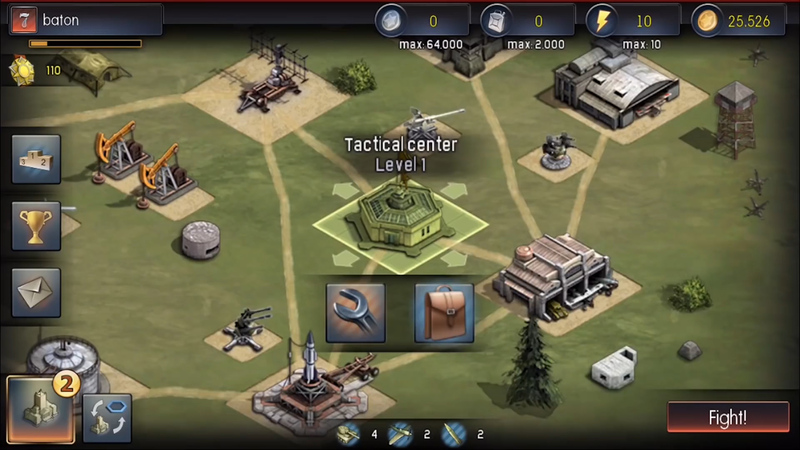 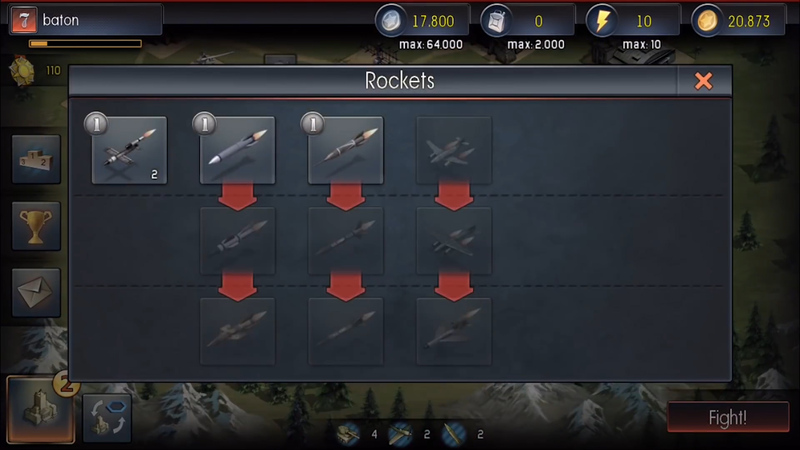 Build and maintain a powerful military base while destroying the opposition with deadly firepower, available for IOS and Android. Shell-Shocked: Explore and discover the technology based off the second great war. 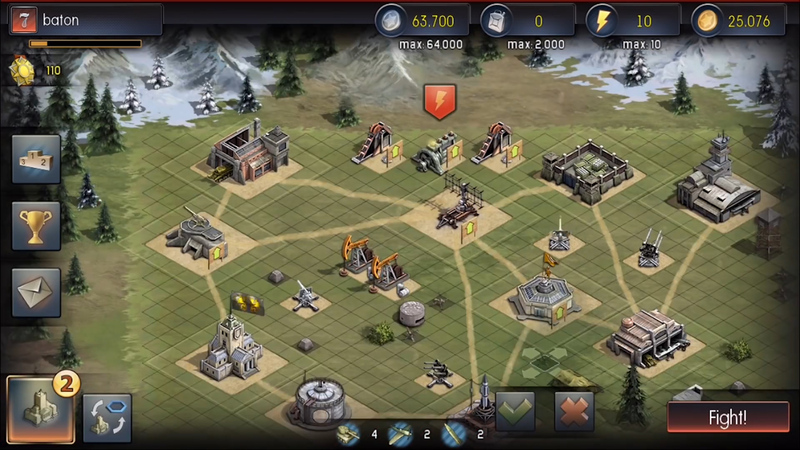 Ender: Utilize cunning tactical battle strategy to become the victor. 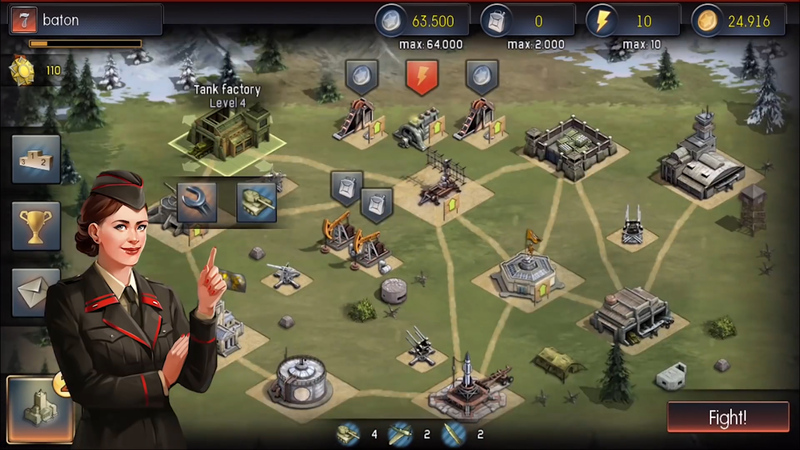 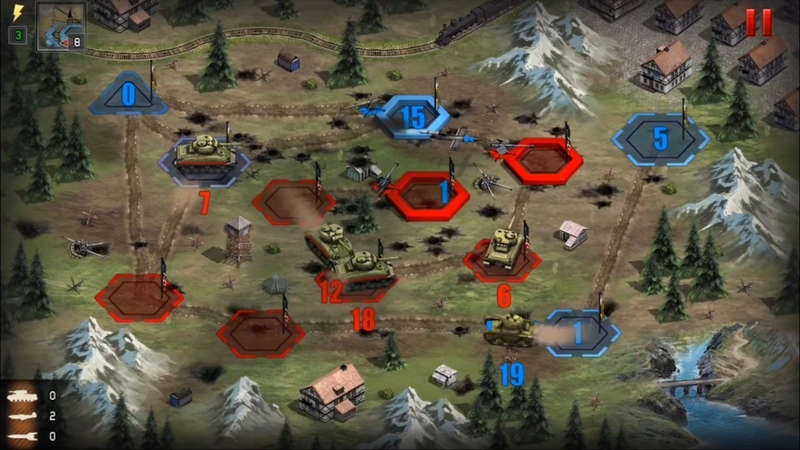 War is Hell: Go back in time with the historically accurate Strategy Operation scenarios. 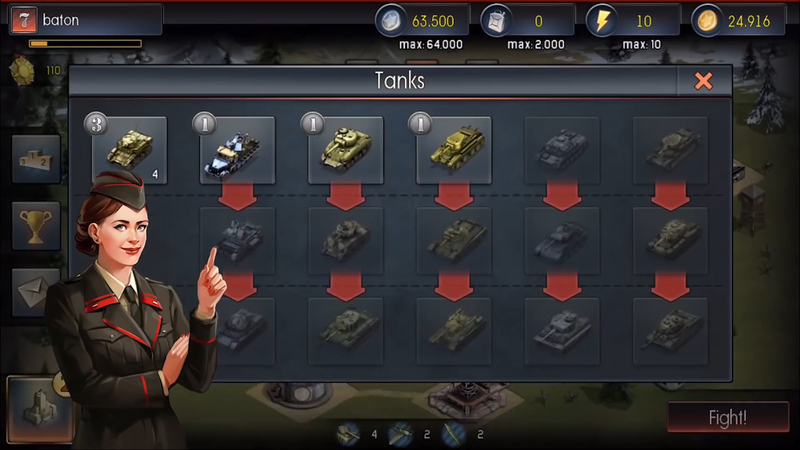 It's time to outsmart the world in War Conflict!